Kassem MOSSE Workshop 12 vinyl at Juno Records. 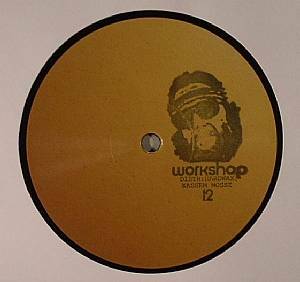 German producer Kassem Mosse pretty much owned 2010, releasing a slew of records that touched on the raw, thumping end of house and techno. His remix of Commix was a particularly fine moment, while his 12" for Dial sub-label Laid was a melodic shuffling delight. 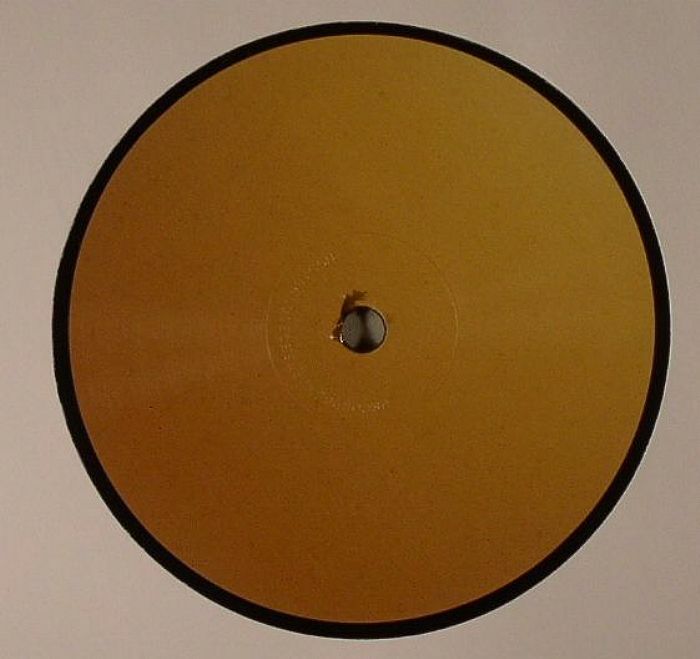 Here he returns to the Berlin based Workshop imprint, with three "Track 1" hogging the A Side and characterised by tense synth work and a looped up female vocal which remains central to the track. From this foundation Mosse adds a dose of other deft anagloue tweaks which combine to create a cavernous sonic landscape. The real heat, however, is on the flip; first Mosse takes things unfeasibly deep on "Track 2", before the EP's true gem, the all too short "Track 3", brings the EP to a bruising finale.